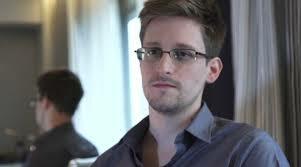 Edward J. Snowden was supposed to leave Moscow today for a flight to Havana. He never arrived. U.S. authorities were trying to determine this morning whether the former national security contractor accused of espionage has made alternative travel plans or whether Russian leaders took him into custody, The New York Times reports. Secretary of State John Kerry urged Russian officials to extradite Snowden. “I would urge them to live by the standards of the law,” Kerry said. WikiLeaks is helping Snowden escape. Posted: 6/24/13 at 8:35 AM under News Story.